Vasthi graduated with a BA Honours in Information Design from the University of Pretoria in 2009. Since then she’s evolved from designer to brand consultant. 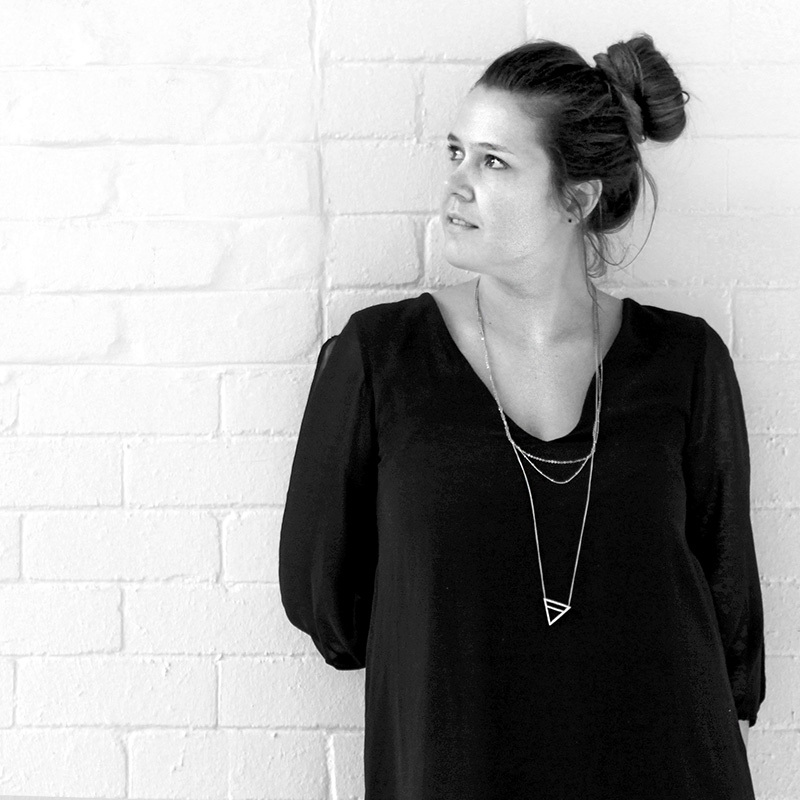 At ThoughtCapital she leads the creative teams ensuring that our work is of the highest possible standard.